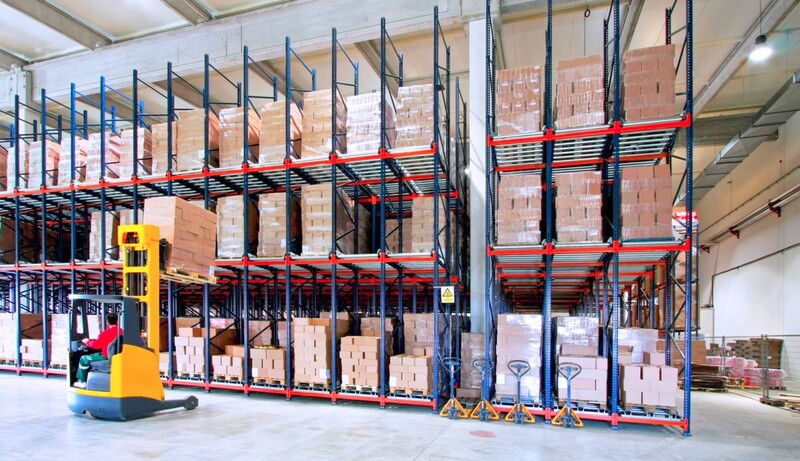 Our warehouses located in strategical positions are either bonded warehouses or national warehouses, well equipped to meet the international standards and best industry practices (equipped with firefighting systems, surveillance cameras, EDI interface and web enabled reports). All the facilities are surrounded by operational yards where trucks can circulate and manoeuvre easily and in safe and special cargo can be handled (carrying out loading/unloading, lashing/unlashing, stacking, securing extra dimensions’ cargos). Some of these facilities are well-equipped and get all the permissions to bond and handle hazardous and perishable products.